You and me, Carter! We're racing for slips! And not the "now I own your car" kind of slips, but pink slips. The loser's fired and has to go work in some other corner of the industry! Wait, what? We can both review Forza Horizon 3? Oh, that sounds much better. Jump in shotgun, my co-pilot amigo! Chris: Well, you know what Dom says: "Winnin' is family," or something like that. I feel like every racing review should pay homage to the [now weirdly good] Fast series, and now that we've done it, we can move onto Forza. Or maybe you were just talking about pink slips in general and not the first Fast. Fast first? Our progeny will probably call it something like that one day. The Horizon games are just fun, aren't they? They're built around the entire idea of one giant racing party, and I can get down with that. The typical open-world trappings of busywork apply, but I feel like they're more acceptable in a racer, as I'll take any chance to chase the Burnout Paradise dragon I can get. And Playground Games seems to have hit the hat-trick on this one. This is the best it has ever looked, and Australia is very different from the previous Colorado and Europe settings. I think Forza is a really overlooked gem when folks call out Microsoft for "not having anything first-party." 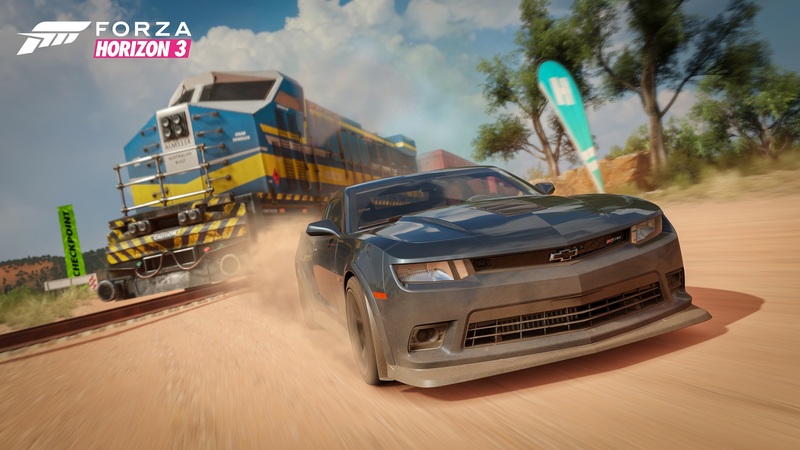 Brett: Even though they're both about cars going really fast, the Forza franchise feels as though it should be divided in two. 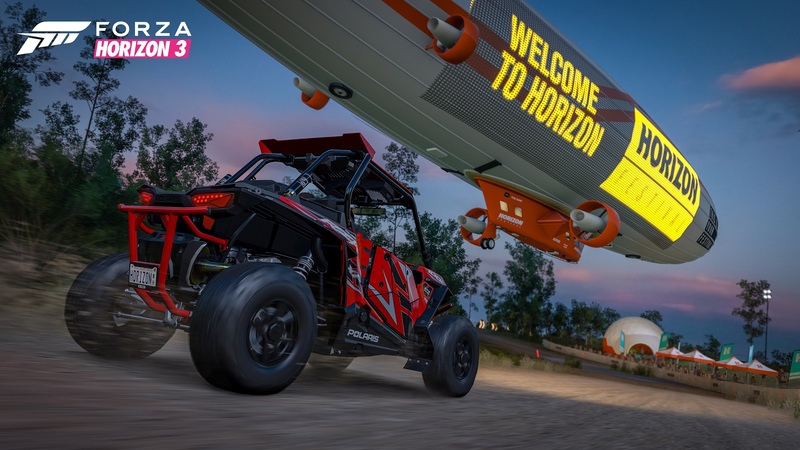 Horizon scratches a completely different itch than the more serious and simulation-focused main Forza line of games. This is a lighthearted affair where it kind of matters if you win, but it maybe matters more that you do cool stuff along the way. Playground's take on Australia just so happens to feel like the best place to do cool stuff. Not only are there vastly different settings across a not-too-large map (rainforest, city, outback, and so on), but it's all packed with new excuses to do something crazy-looking. Apart from the well-known speed zones and speed traps where you try to go as fast as possible, there are new drift zones and stunt jumps. The jumps are particularly great because I haven't yet found the idea of soaring 700 feet through the air to be boring. Chris: Yeah, that's partially because it's a formula that has been perfected to the point where I don't know if it can be topped. You're already large and in charge at the start; you're basically just getting bigger and bigger, earning more "fans" (points), and building more festivals. I like how the developers managed to do it without explicitly going "Hey kids, remember Horizon 1 and 2?!" The first thing I did was partner up with the radio station that plays "X Gon' Give It To Ya." It's a silly game and it knows it -- I mean, it takes mere minutes to get into a race with a Jeep suspended by a helicopter. But with that absurdity comes an equally perfected racing system. It's not too simulation-oriented (though you can dig if you really want by tweaking your cars), and it's not Crazy Taxi loose, either. I had the chance to play it with a wheel and didn't even bother to do any missions for a few hours. It's a chill game with a massive budget behind it. Brett: I relish the opportunity to take to the open road in these games and bask in their open-world sensibilities. Collectibles might not be for everyone, but I love hunting down all the smashable bonus boards. Free fast travel, baby! In Forza Horizon 3 (and all the Horizon titles to date), doing and not doing missions seem like equally viable options. The game points out a bunch of races and stunts, but playing virtual tourist is fine too. With the new four-player cooperative mode, that tourism can be a social and shared experience. Just mellow-out driving around while talking to your friends about mortgage rates and health insurance because, against all the wishing in the world, you're not 22 anymore. But, don't sleep on the competitive side of Horizon 3. The underpinnings of this series are about cultivating the exact experience individual players want in a racing game. That means that the races could be easy-breezy where you win by 30 seconds each time, or they could be white-knuckle barn burners where you're challenged at every turn. Whatever you want, really. And, it doesn't take too long to find that sweet spot where it's tough but doable. Still weird to me that a racing game doesn't have splits, though. 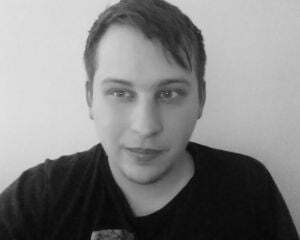 Chris: I hear you on that post age-22 dread (good cutoff), which is why I try to gravitate toward raiding in MMOs when I play online -- you don't have time to think about the real world when someone on your team is standing in fire. But Horizon 3 is a good work of escapism too. There are a number of different playstyles that you'll need to adapt to if you want to do everything or just test out if you're only looking to chill. Road driving is suitably smooth as I mentioned above, but off-roading (both in dirt and sand conditions) takes some getting used to. For instance, you can trounce around Australia in a '69 Jaguar, a dune buggy, or a new-ish Ford truck. Those are just three examples, but they're three examples that all feel wildly different from one another. 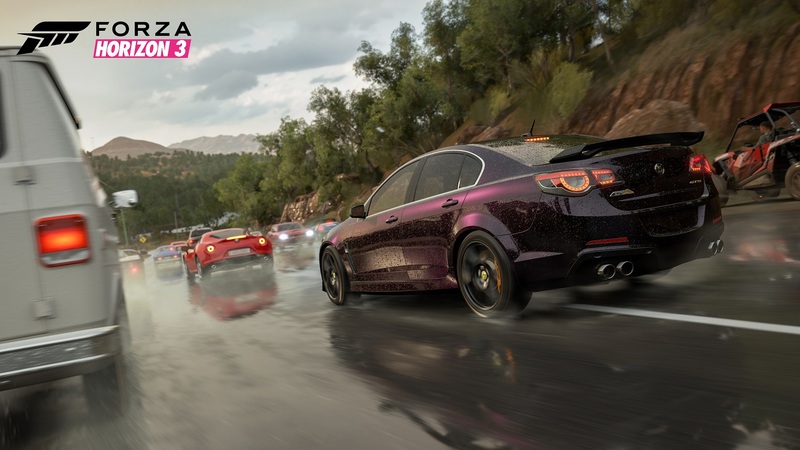 It's not like you have nearly 1,000 cars at your disposal from a Gran Turismo-sized fleet, but Horizon 3's vehicles are all connected despite the variance. There's the token wacky cars too, like the Halo Warthog. Brett: Exactly. Forza Horizon consistently nails that suspension of belief. It errs on the side of fun but also makes sure to slant ever-so-slightly toward conceivable (assuming you hand-wave away the whole rewind mechanic). It's a good dynamic, one that has worked expertly for three games. That's kind of where Forza Horizon is at right now: It's a series that's consistently enjoyable on an every-other-year cycle. Playground Games' take on Australia falls right in line. It's not quite the leap that the franchise made from the original Horizon to Horizon 2, but it's not on cruise control, either. There's enough variation here -- from the feel of cars to the game modes to the radio stations -- that this is another excellent installment in an always-excellent series. And, since variation is a key reason for Horizon 3's success, well, Australia seems like it's probably the most perfectly appropriate setting.